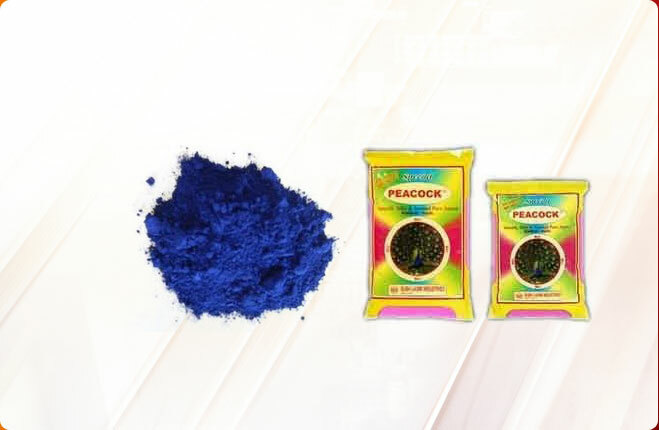 We are the major Nilo Bright Fabric Whitener Manufacturer, Exporter and Supplier in Jaipur, Rajasthan from India. 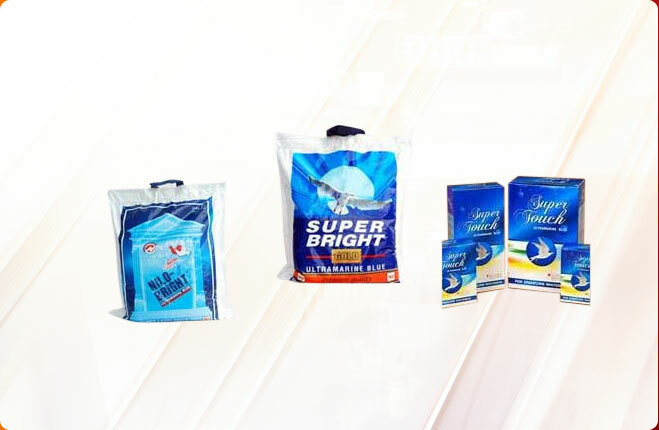 We present superior quality Nilo Bright Fabric Whitener that is used in various commercial as well as domestic applications for the purpose of whitening clothes. 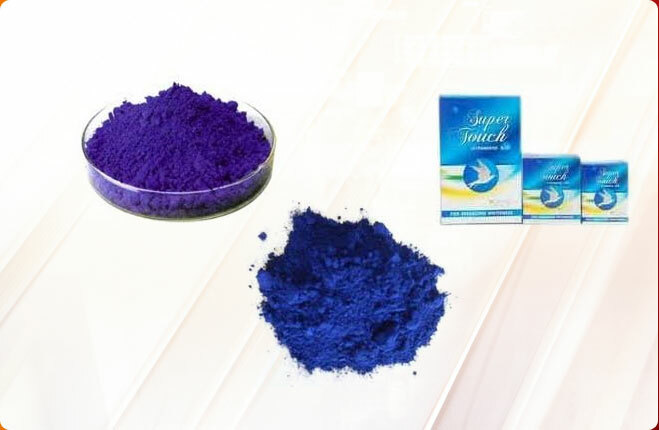 Adding a shine and brightness to dull clothes, the Nilo Bright Fabric Whitener offered by us is widely demanded in the market. This Nilo Bright Fabric Whitener helps remove stains and dullness of the clothes, giving a new look to fabrics. 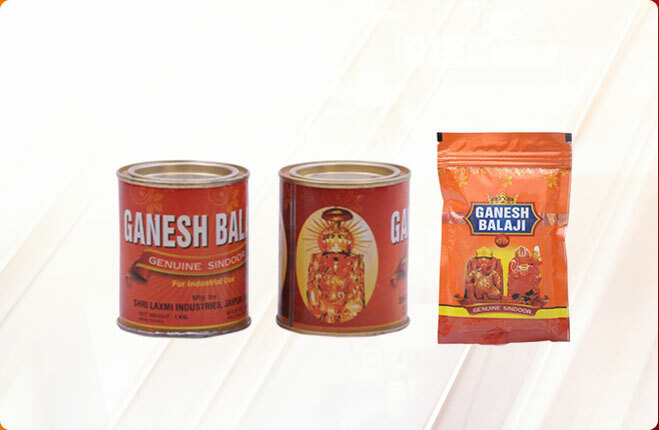 Our Nilo Bright Fabric Whitener is available in various quantities as per the demands of our customers. 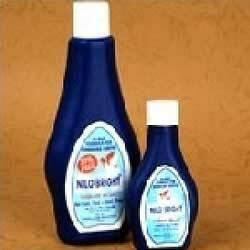 This Nilo Bright Fabric Whitener is available at the most affordable prices. Why Our Nilo Bright Fabric Whitener?